The new Godizilla is the most powerful production model to date and it’s angry. 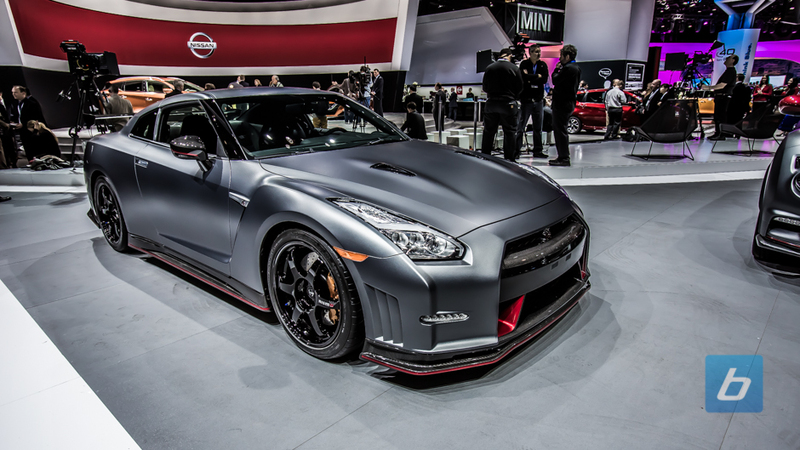 2020 Nissan GT-R NISMO gets big upgrades & sheds weight, on sale summer 2019. 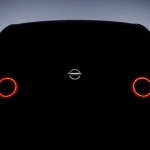 This feature Updated & Angrier 2020 Nissan GT-R NISMO Arrives this Summer appeared first on TractionLife.com by News Editor. 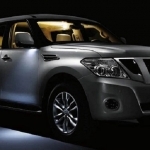 Is this the New 2017 Nissan Armada?